Happiness and health are two things that your senior might sometimes feel are unattainable for her. 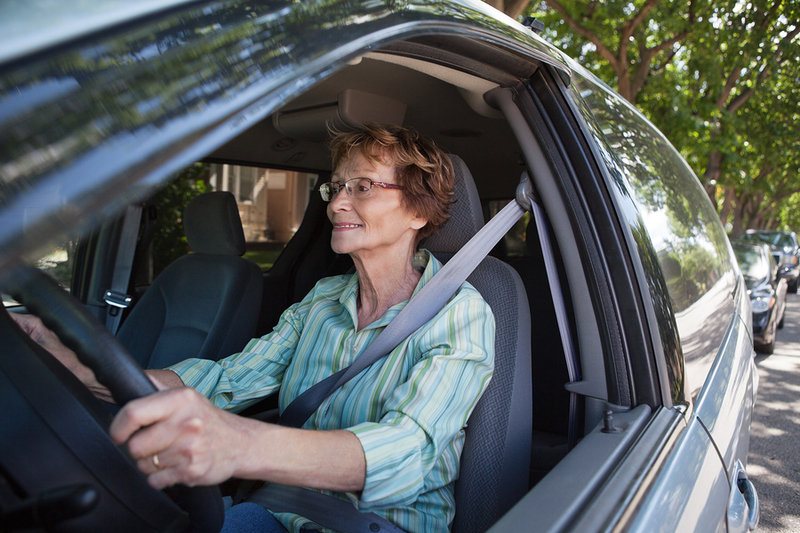 Lots of caregivers find that their family members aren’t interested in talking about driving, even when it’s necessary. 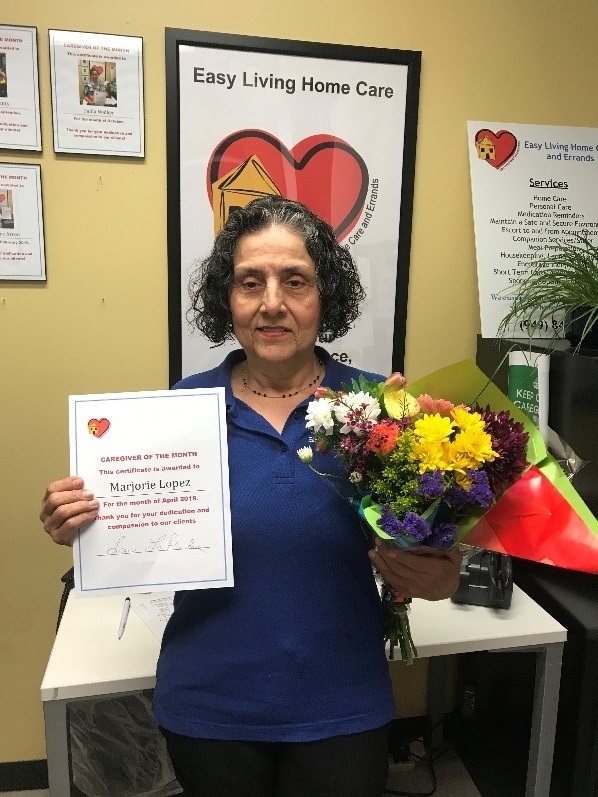 We are pleased to award Marjorie Lopez, Caregiver of the month for April. 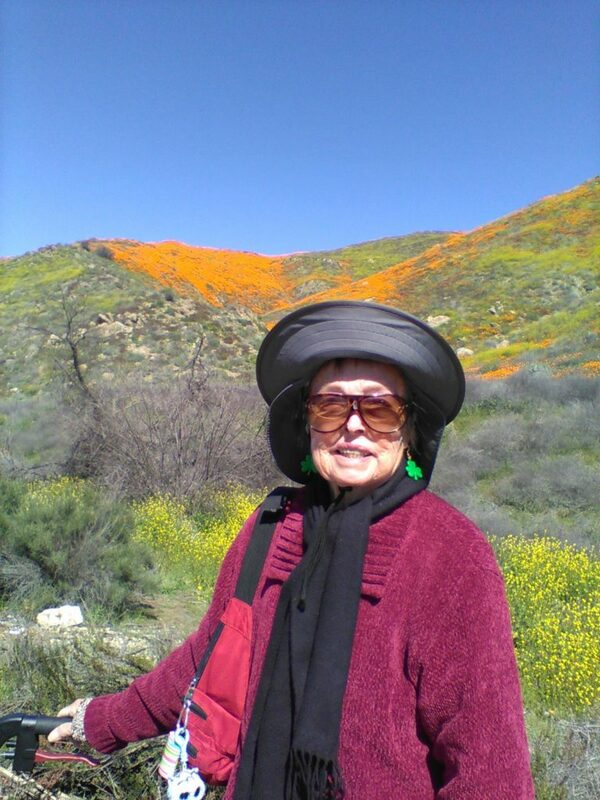 Rose Mary, one of our amazing caregivers took Carole, a lovely client to see the super bloom in Lake Elsinore, CA. They enjoyed all of the beautiful colors of the flowers. 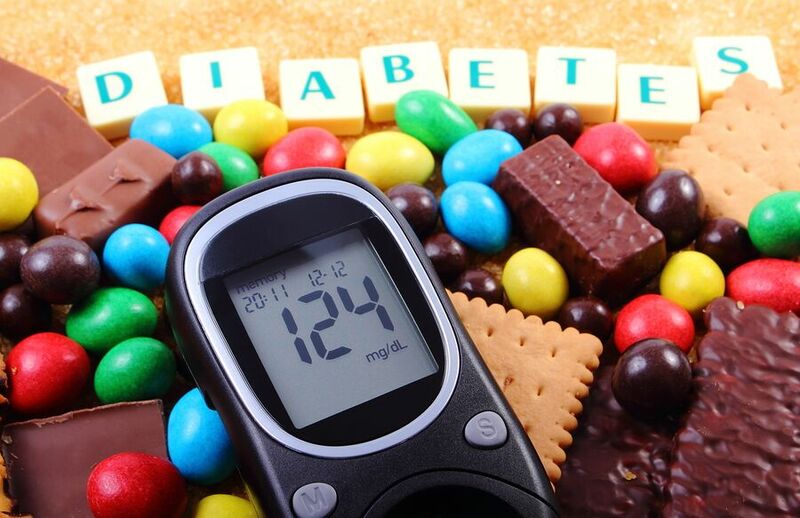 Home Care Services Huntington Beach CA-If your aging relative is diabetic, knowing the link between diabetes and heart disease could help you to understand their risks. 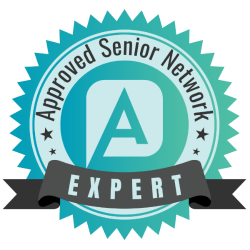 Elder Care in Laguna Hills CA: In the earlier stages of dementia it isn’t too late for your elderly family member to start developing habits to bolster her memory. Building up her confidence with these tools now can keep her using them when she really needs them most. 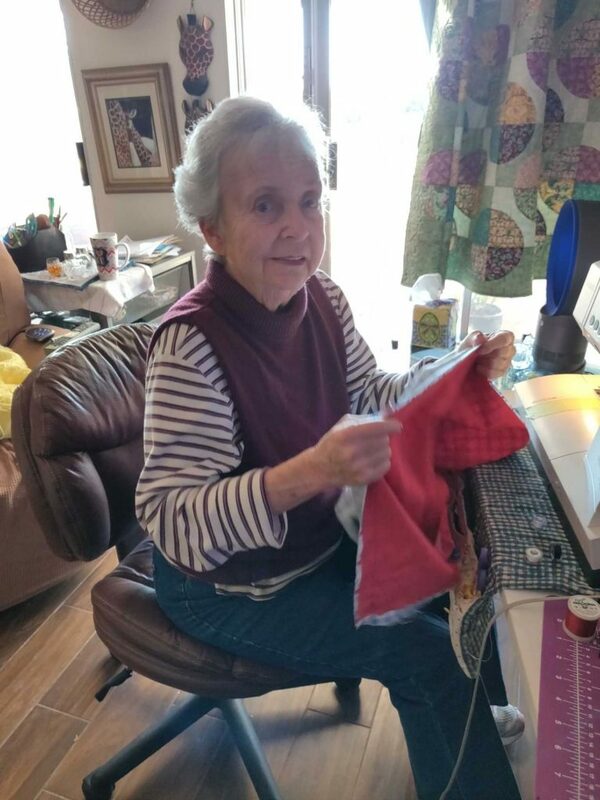 Our Client Gets Back to Sewing: After a long illness our client is back up on her feet and enjoying sewing. Our client was ill for the past 7 months. 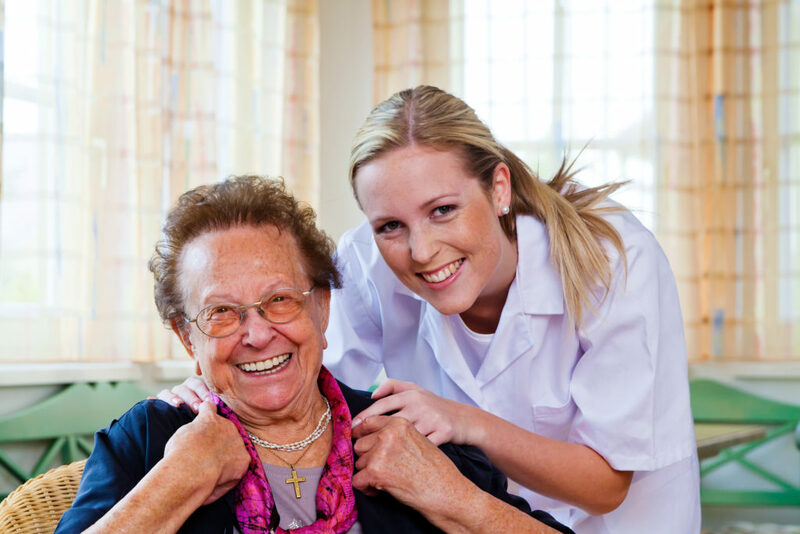 Easy Living Home Care was there providing home care to help get her back on her feet. 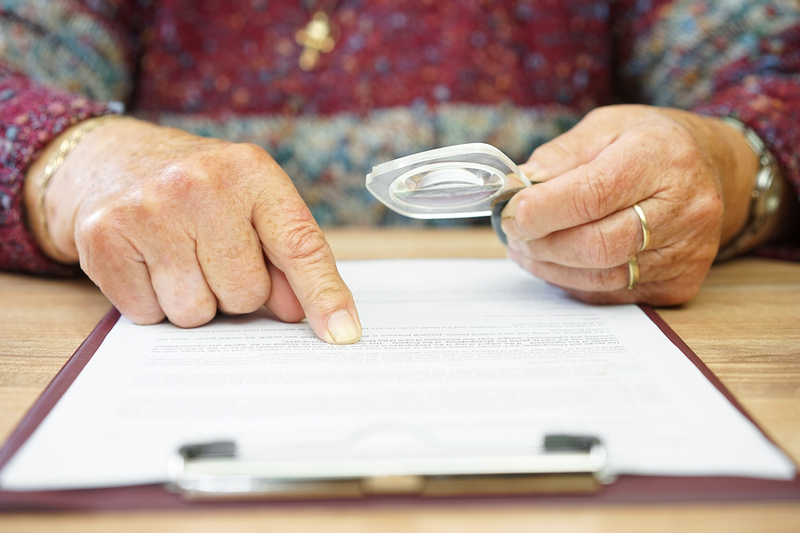 What Kinds of Low Vision Devices Can Help Seniors? 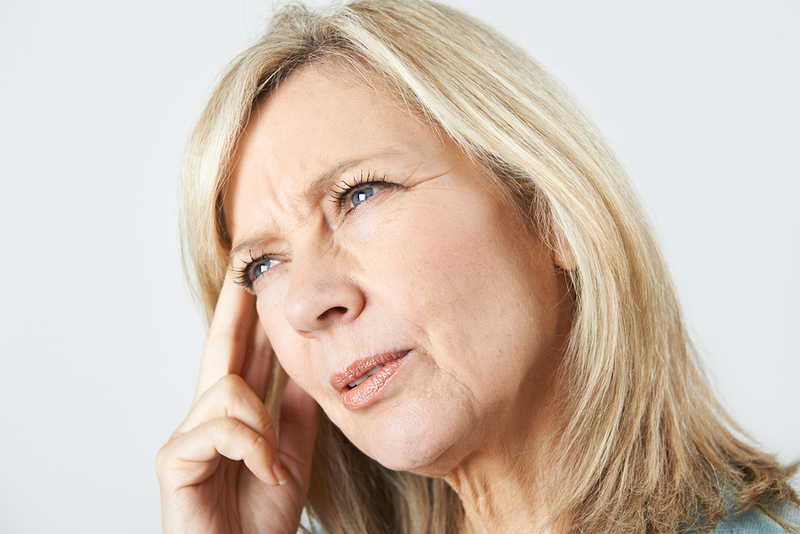 Caregiver in Irvine CA: Does your elderly relative suffer from poor vision? If so, they are among the millions of elderly Americans that have some type of eye disease that leads to vision problems. 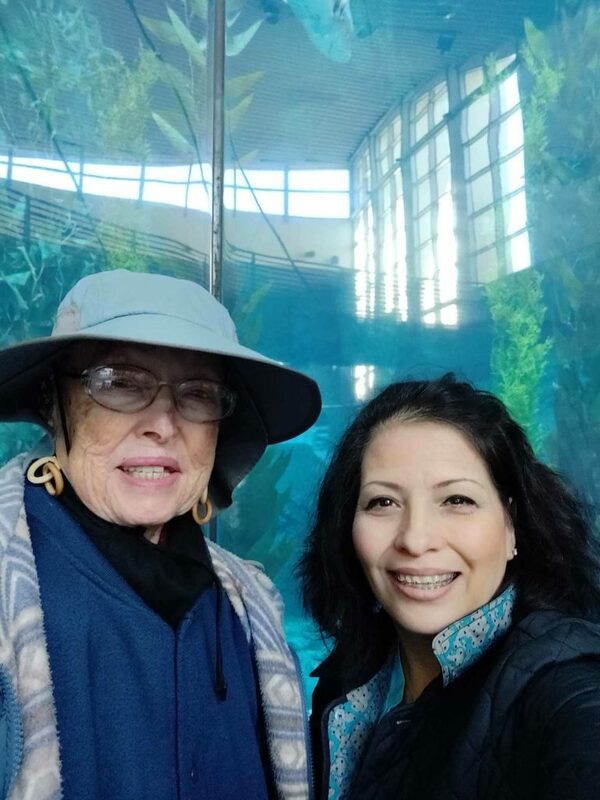 Fun day at the Aquarium of the Pacific: Easy Living Home Care’s caregiver Rachel and our lovely client Carole had a fun day at the Aquarium of the Pacific in Long Beach California. 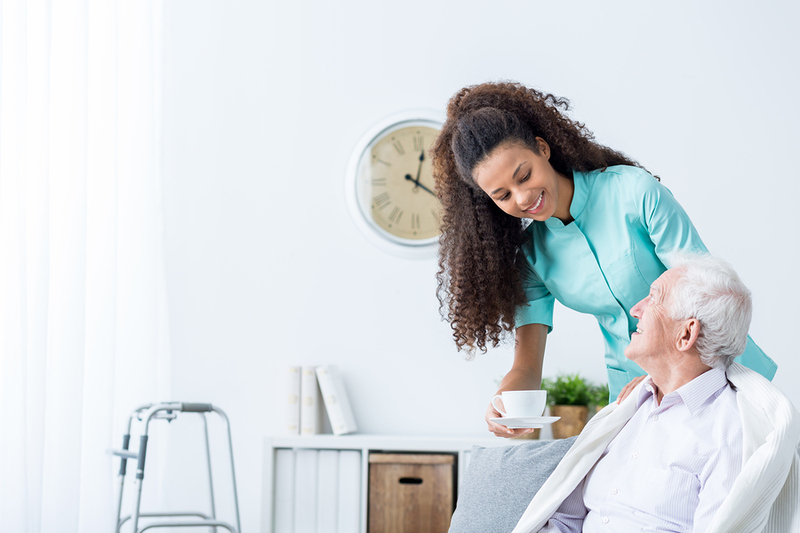 Easy Living Home Care Offers Aging in Place for Seniors: Easy Living Home Care offers aging seniors the chance to live out their lives in their homes, where they’ve been comfortable for decades.